Everyone remembers their first time… seeing Star Wars! 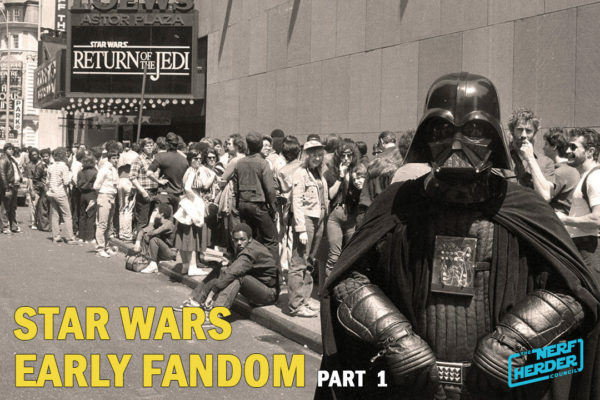 Take a trip down memory lane with us as we discuss our earliest memories of Star Wars fandom, comparing our experiences to modern premieres and how our fandom is sustained. 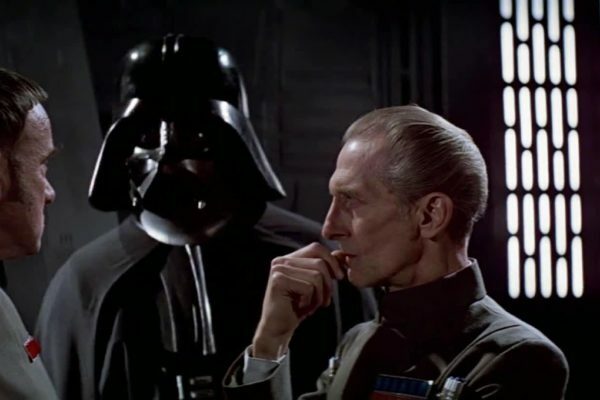 Star Wars is the greatest saga of all time – but which movie is the greatest of the bunch?? 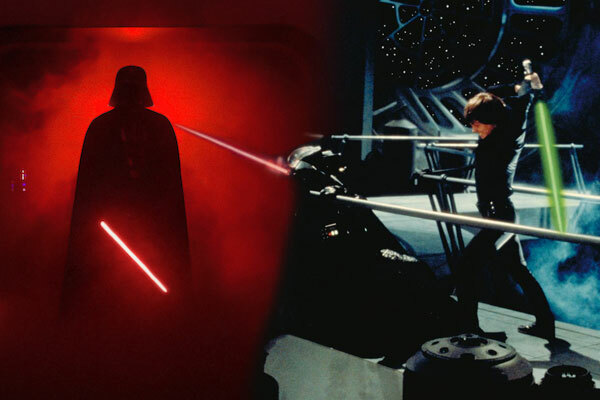 It often comes down to A New Hope versus its sequel, The Empire Strikes Back. So let’s discuss, shall we?! It’s kinda what we do around here. Also: boobie trees.